This limited edition sake starrs Ed Sheeran! Konishi Brewing brings this limited edition Ed Sheeran sake to reach younger consumers and women, primarily for the upcoming Divide World Tour 2019. Fans of both sake and the singer Ed Sheeran will be able to sample two editions of the japanese drink. The Ed Sheeran Junmai Ginjo is a fine production of pure ingredients. Its flavors are orange, aromatic and acidic. Another version of the sake is the lighter and sparkly Ed Sheeran Sparkling Sake edition. It has 10 % ABV. 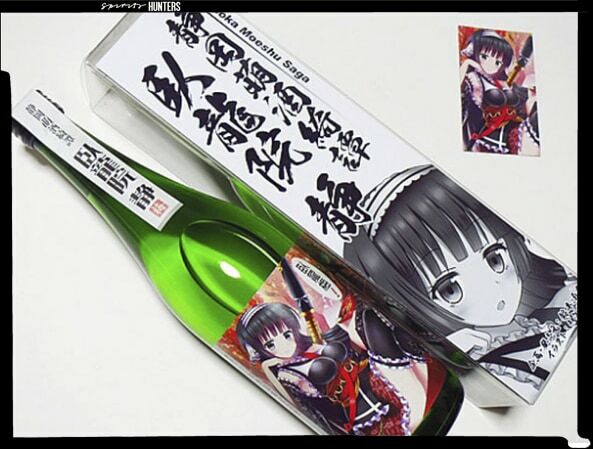 Both bottles exist in 3000 limited edition of 720 ml and are already on sale in Japan in Aeon Shopping Centers, at a price of 2000 yen, about 18 dollars. The singer will perform on April 9 in Tokyo and April 23 in Osaka. Spirits Hunters | Sake | This limited edition sake starrs Ed Sheeran!